Coin Tasker is the first of its kind. With over 2,000 tasks members can complete to earn bitcoins, Coin Tasker is the ultimate bitcoin earning system. ?We have more variety and consistent updates than any other bitcoin earning site. 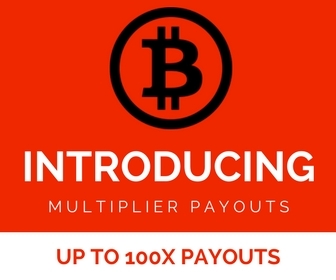 Our huge variety of tasks and categories, combined with our high payout rate makes us the most profitable solution for anyone looking to earn free bitcoins. We also reward active users with bonus bitcoins for a variety of tasks, such as logging in, status updates, and community involvement. So what are you waiting for?